YOUR HEMP OIL SUPPLEMENT ROUTINE IS A BREEZE WITH THESE LITTLE WONDERS. 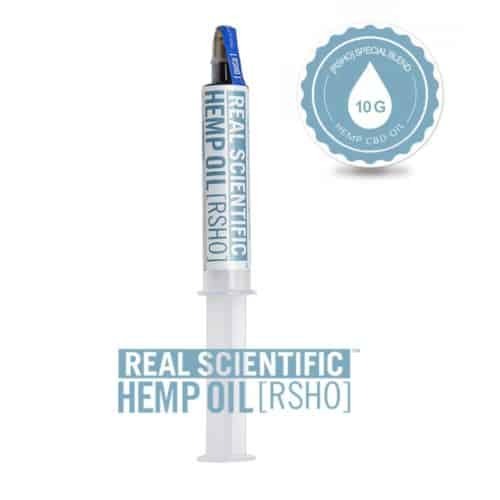 REAL SCIENTIFIC HEMP OIL™ ORAL APPLICATORS OFFER AN EASY TO USE PURE HEMP OIL PRODUCT, PROVIDING HIGH LEVELS OF CBD PER EACH SERVING. THE UNIQUE ORAL APPLICATOR SYSTEM MAKES IT A SNAP TO MAXIMIZE YOUR DAILY SERVINGS. 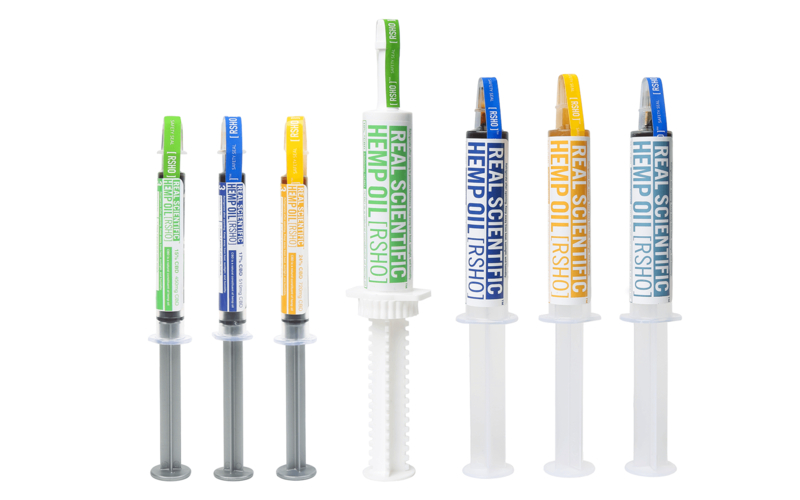 Most of our oral applicators (3 gram and 10 gram tubes) come with a plunger style system for dispensing our oils. All you have to do is gently push down with the plunger, into the measuring syringe. 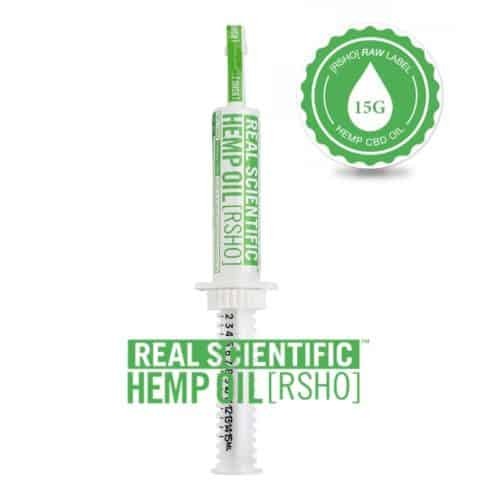 Our Green Label RSHO™ is closest to the organic makeup of the natural hemp plant of our three label types. 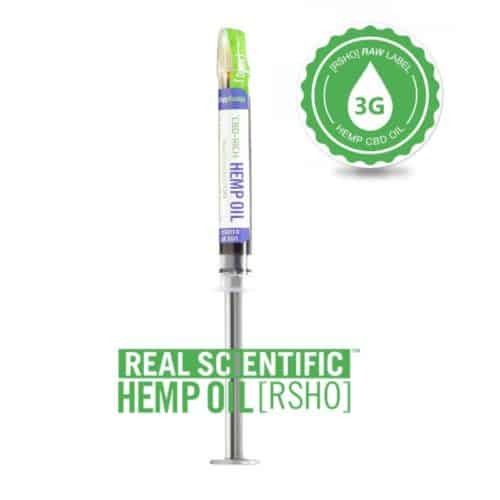 We do not decarboxylate our Green Label RSHO™ after extracting it from the hemp plant, so the oil is kept in its raw form, similar in idea to juicing the hemp plant. Green Label oil is also a great source of essential vitamins, minerals, fatty acids, and other trace cannabinoids.  Because of its minimal processing, our Green Label RSHO™ has the lowest price point of our RSHO™ types. The same base hemp oil as our Green Label, the Blue Label hemp oil has been put through an additional decarboxylation step, heating the oil slightly to change the molecular structure of the oil’s cannabinoids, transforming the plant’s CBDa to CBD. With a CBD content of around 17%, depending on the batch, RSHO™ Blue Label oil is an excellent source of CBD, without sacrificing the chlorophyll and many vitamins, minerals, and amino acids present in our unfiltered oil. 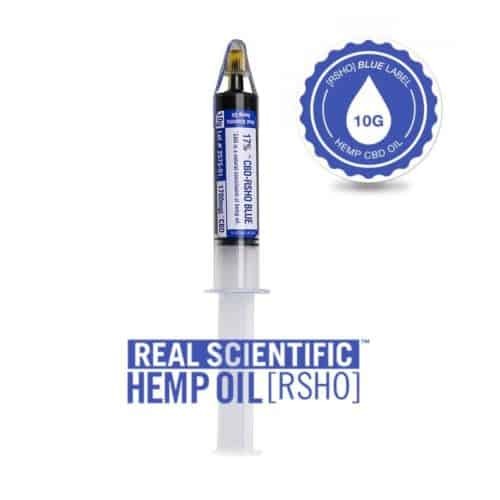 While our hemp oil products come in a range of potencies, from as little as 1 mg to more than 100 mg per serving, no product we offer matches the high CBD content per serving of our RSHO™ Special Blend. 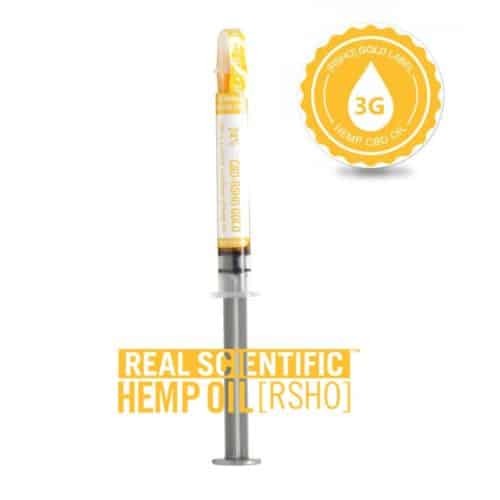 Our RSHO™ Special Blend combines high concentration decarboxylated oils into a single product, allowing the user to receive high levels of CBD in a single supplement. Special Blend packs 190 mg of CBD into every serving, making it our most potent product at 3800 mg per 10 gram tube.